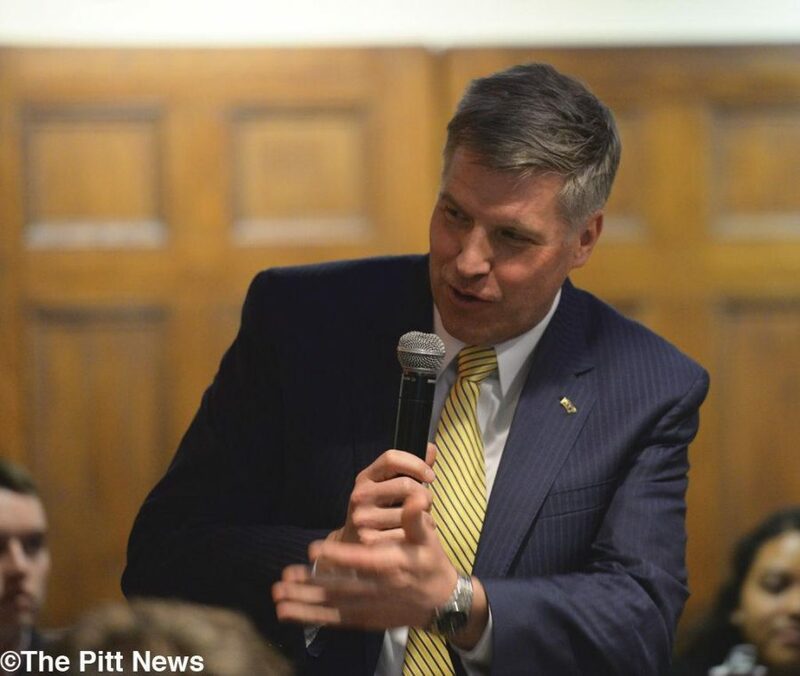 In the Assembly Room of the William Pitt Union, Pitt’s Board of Trustees looked back on the University’s progress during the 2015-2016 academic year and outlined plans for the year ahead. At their annual meeting Friday morning, the Board approved funding of four capital budget projects to remodel campus facilities, elected three new board members, re-elected current trustees and approved a statement of trustee commitment and responsibilities. 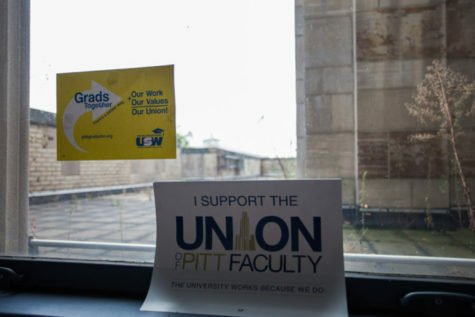 Board of Trustees Chairperson Eva Tansky Blum thanked the Board for their work this year before two board committees, Pitt Chancellor Patrick Gallagher and Pitt Alumni Association President Jeffrey Kondis reported to the Board. 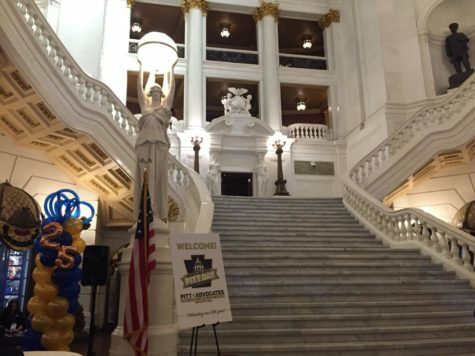 “As my first year as chair draws to a close, I cannot thank you enough for your support and your dedication and your love of Pitt,” Blum said. Pitt’s University Center for Teaching and Learning aims to further new and innovative teaching practices at Pitt while working with faculty. Cynthia Golden, the current director of Pitt’s Center for Instructional Development & Distance Education, will serve as the new center’s director. The new center will incorporate CIDDE as well as new faculty. Within the center, there will be three related resource centers. The Diversity in the Curriculum center aims to expand existing Pitt programs to increase faculty awareness of diversity issues and promote an inclusive learning environment. The Mentoring Center plans to teach faculty how to be both effective mentors and mentees while strengthening relations between faculty and students. The Center for Communication will teach faculty how to articulate their research to different audiences. The Center for Teaching and Learning will also include a course incubator team of experts to change course curricula based on research. 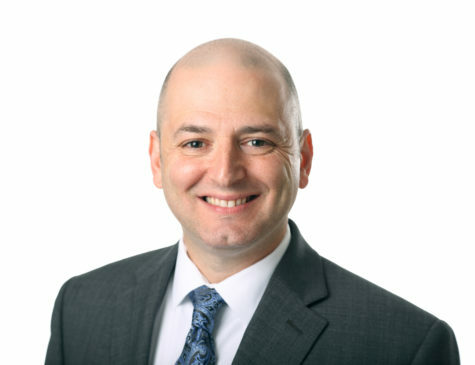 There will also be a micro-credentialing program for faculty to receive additional credentials, as well as a Teaching and Learning Exchange, which will create a network for sharing educational practices. The center will launch in the upcoming fall semester. Gallagher also announced the creation of Centers for Urban Engagement to strengthen Pitt’s ties to urban Pittsburgh neighborhoods. 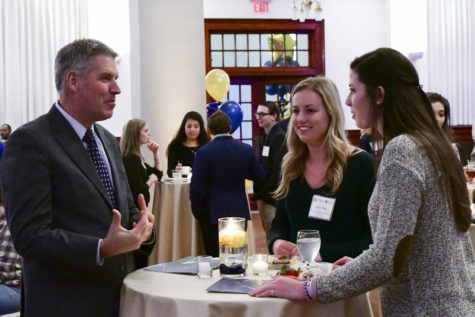 The centers, each with a neighborhood ambassador to connect the local community to Pitt, will focus on specific needs and interests of the community that relate to work by Pitt faculty, students and researchers. To continue fostering innovation at Pitt, Gallagher announced the creation of an innovation center on the 2.1-acre land parcel across the street from Soldiers and Sailors Memorial Hall. 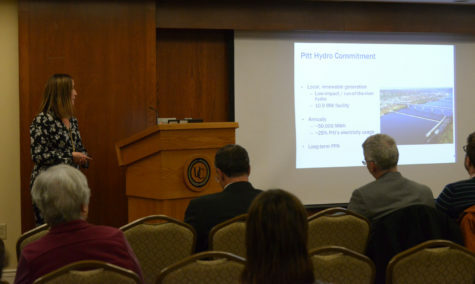 The center will promote collaboration between businesses and Pitt researchers, faculty and students. UPMC will be a key tent and partner of the center, Gallagher said. 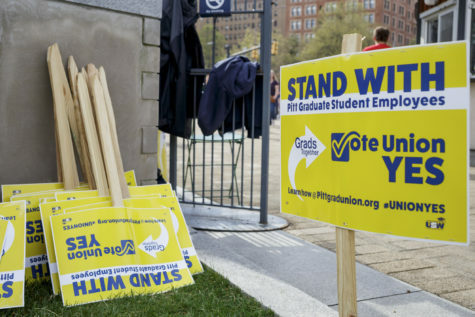 Gallagher said though Pitt has “taken the first steps” to becoming more diverse and inclusive, more needs to be done. As part of the upcoming Year of Diversity and promoting diversity under the Plan for Pitt, Pitt will be launching a mentoring training program in September to help local minority- and women-owned businesses expand their expertise and professional networks. At the meeting, the Board approved four capital budget projects for renovations in the Cost Sports Center, the Chevron Science Center, the Space Research Coordination Center and on the twelfth floor of the Cathedral of Learning. The projects add a total amount of $11,702,700 to the Fiscal Year 2016 Capital Budget. 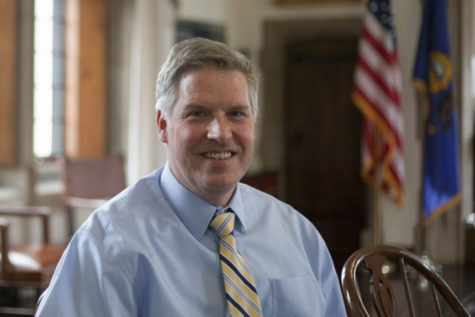 The Board’s three new members include President and Chief Investment Officer of the Dietrich Foundation Edward Grefenstette, retired U.S. Army Surgeon General Patricia Horoho and current PAA President Jeffrey Kondis. 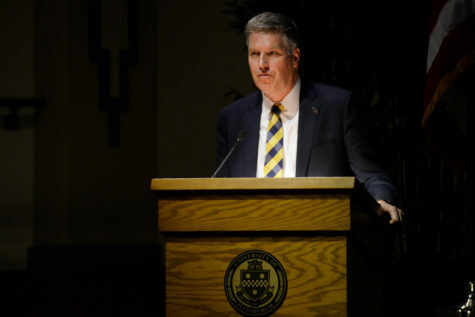 The Board unanimously re-elected Blum as chairperson and also re-elected the other Board members, as well as the trustees of Pitt’s Trust Board. 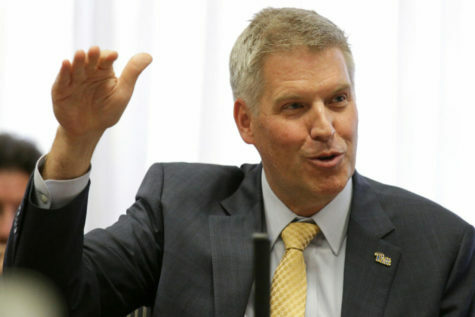 Former Pitt Chancellor Mark Nordenberg and John Verbanac will both continue to serve as university directors for the UPMC Board of Directors.